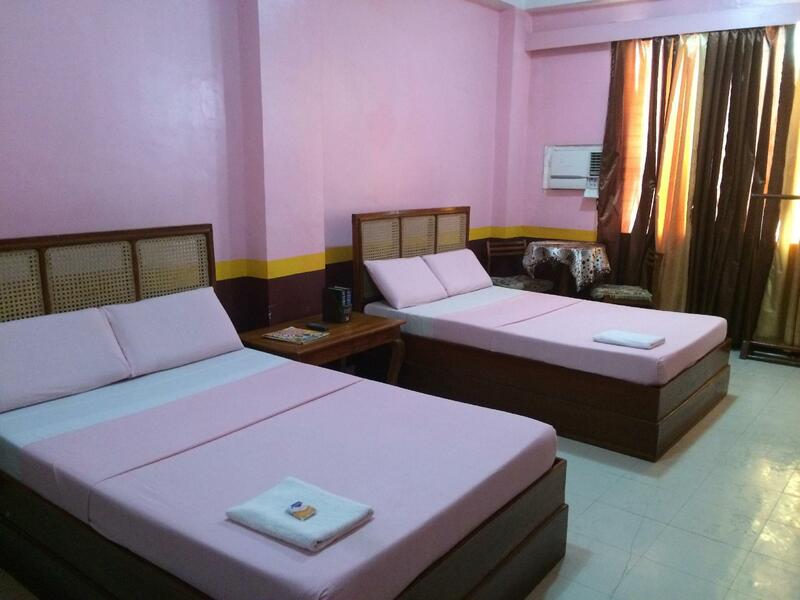 ﻿ Shemaja Inn, Kalibo - SAVE ON AGODA! Have a question for Shemaja Inn? Located in the lovely area of City Proper, Shemaja Inn enjoys a commanding position in the culture, beaches, sightseeing hub of Kalibo. Situated only 0.4 km from the city center, guests are well located to enjoy the town's attractions and activities. With its convenient location, the hotel offers easy access to the city's must-see destinations. 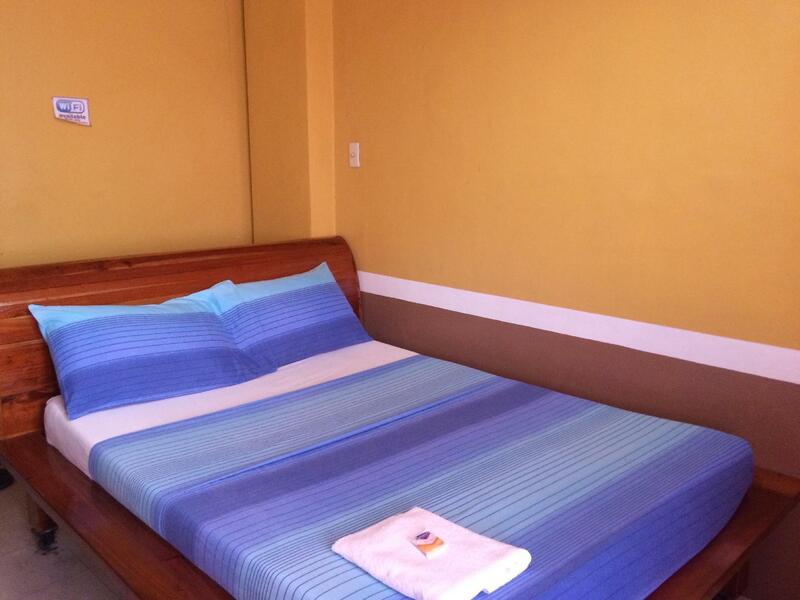 Shemaja Inn also offers many facilities to enrich your stay in Kalibo. This hotel offers numerous on-site facilities to satisfy even the most discerning guest. Shemaja Inn is home to 9 bedrooms. All are tastefully furnished and many even provide such comforts as air conditioning, desk, television, satellite/cable TV, toiletries. Besides, the hotel's host of recreational offerings ensures you have plenty to do during your stay. With an ideal location and facilities to match, Shemaja Inn hits the spot in many ways.